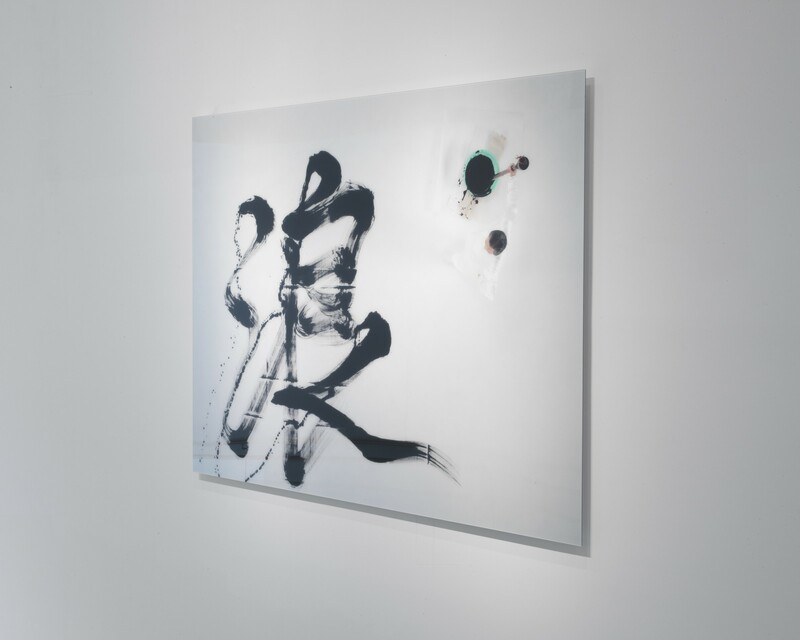 The artwork poetically explores the movement of people across countries and continents and meditates on unfinished journeys. 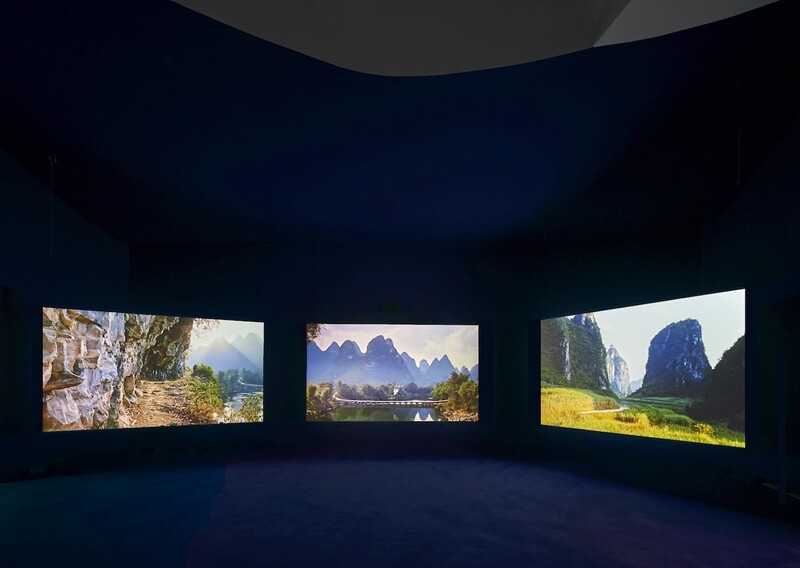 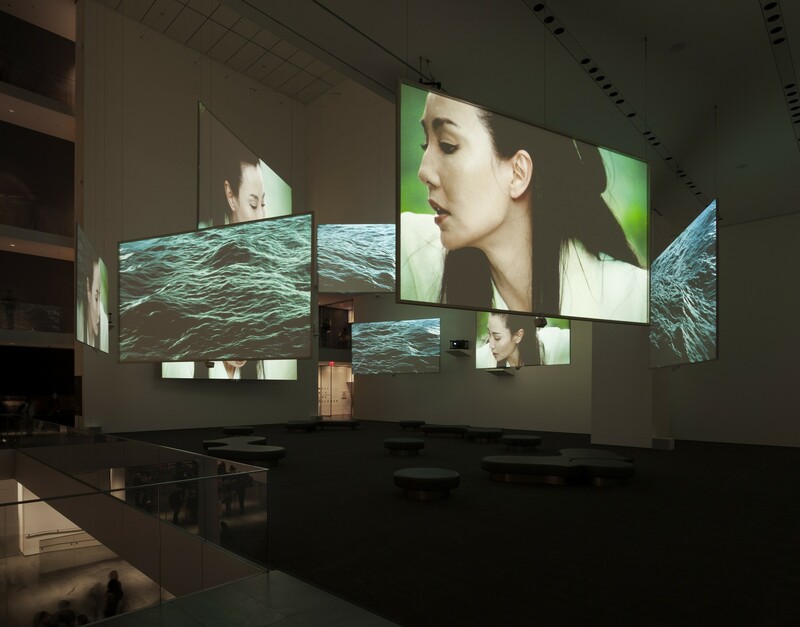 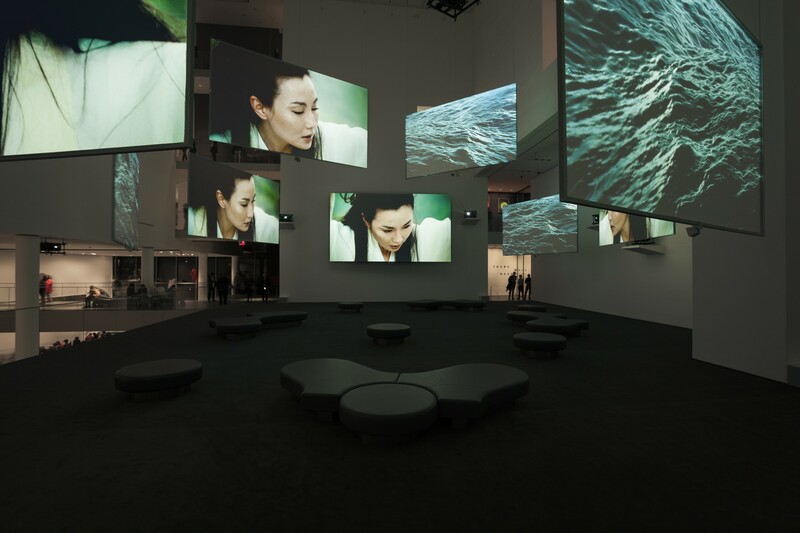 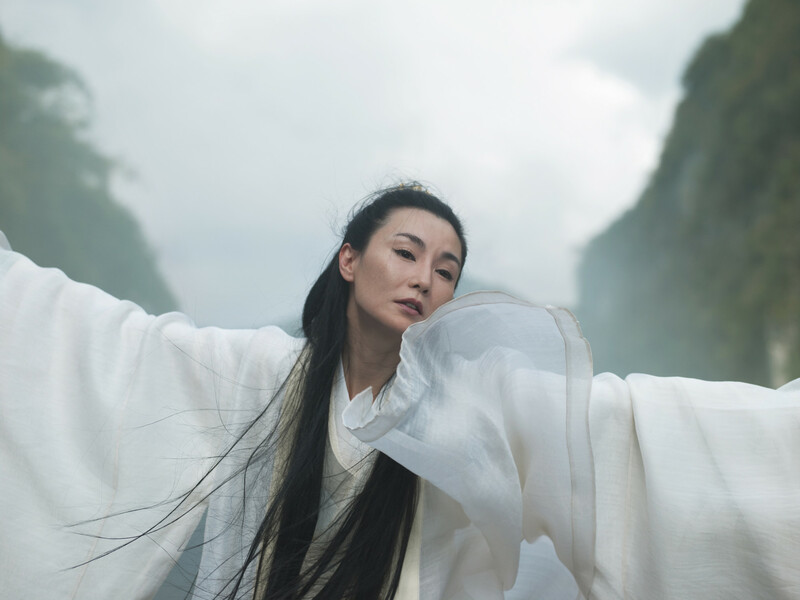 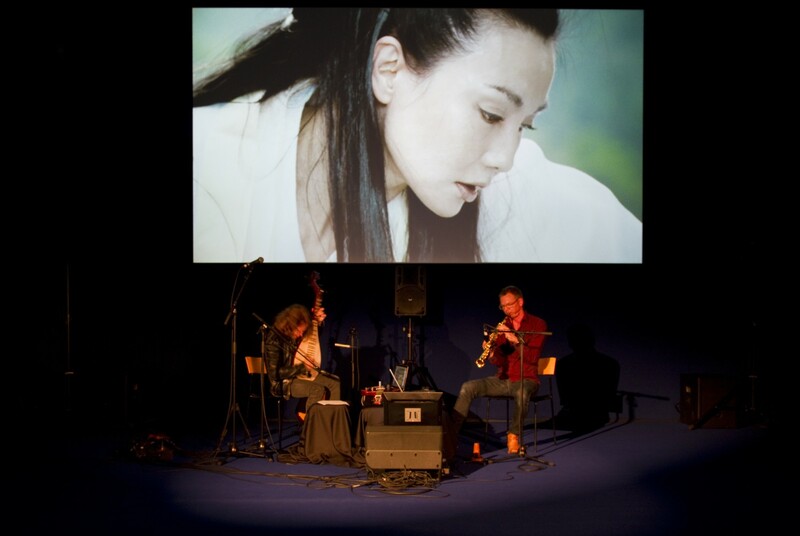 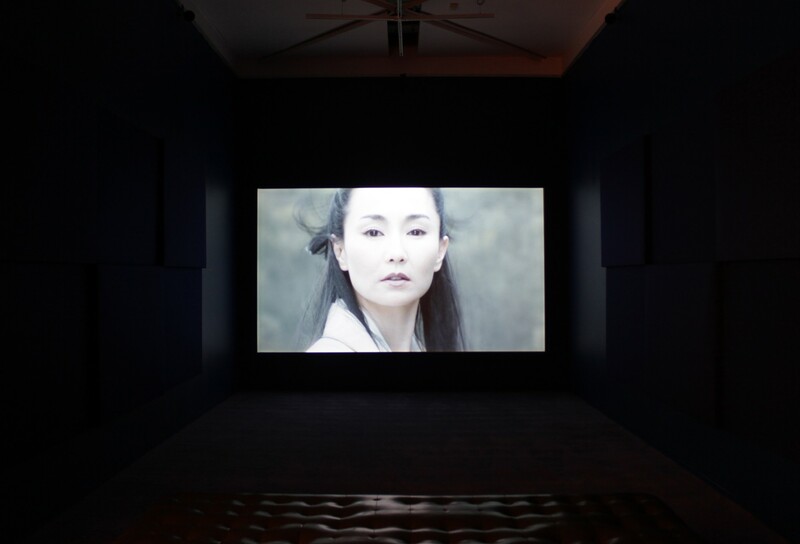 Ten Thousand Waves is a multi-screen installation shot on location in China. 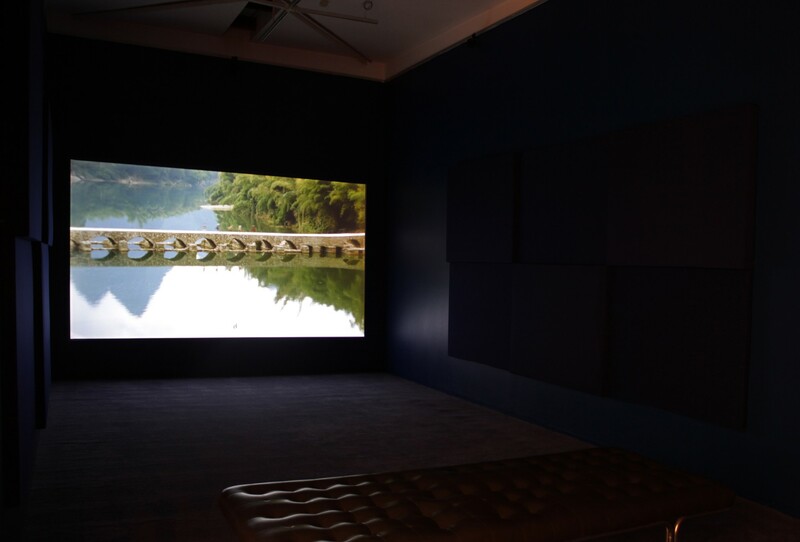 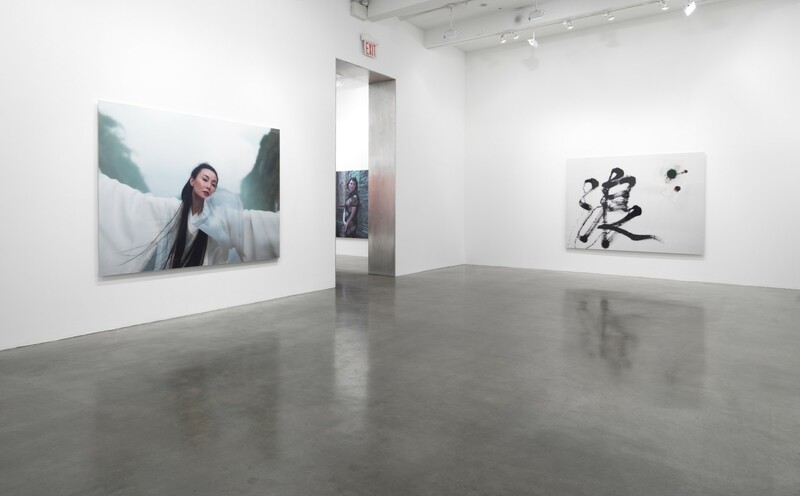 The work poetically weaves together stories linking China's ancient past and present. 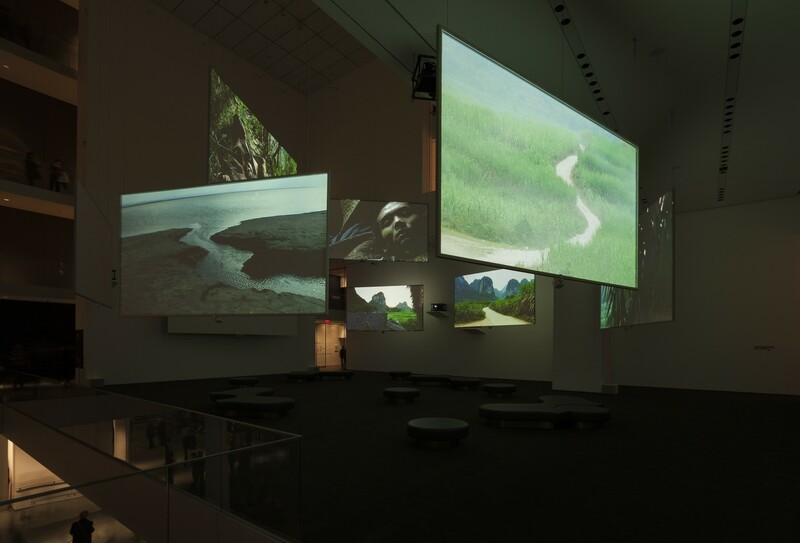 Through an architectural installation, the work explores the movement of people across countries and continents and meditates on unfinished journeys.